Disney, brings this Barbie rockstar water bottle for your little girl. 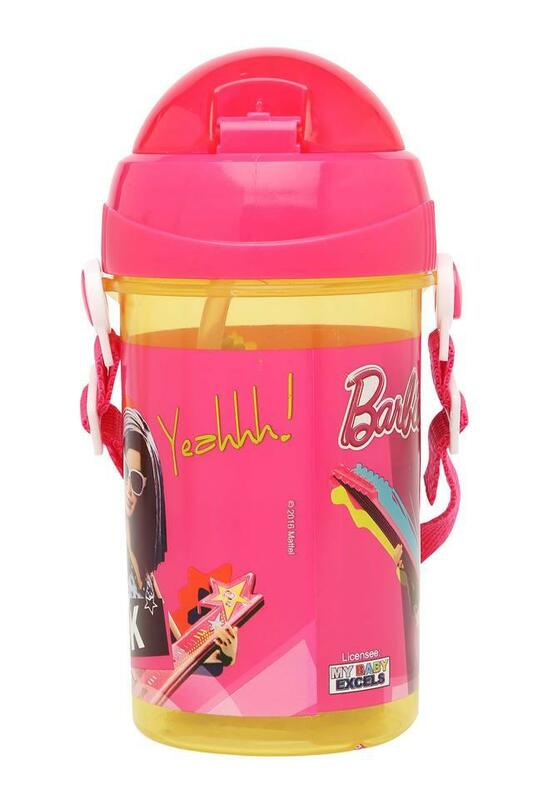 Crafted from good quality material along with 500 ml capacity. 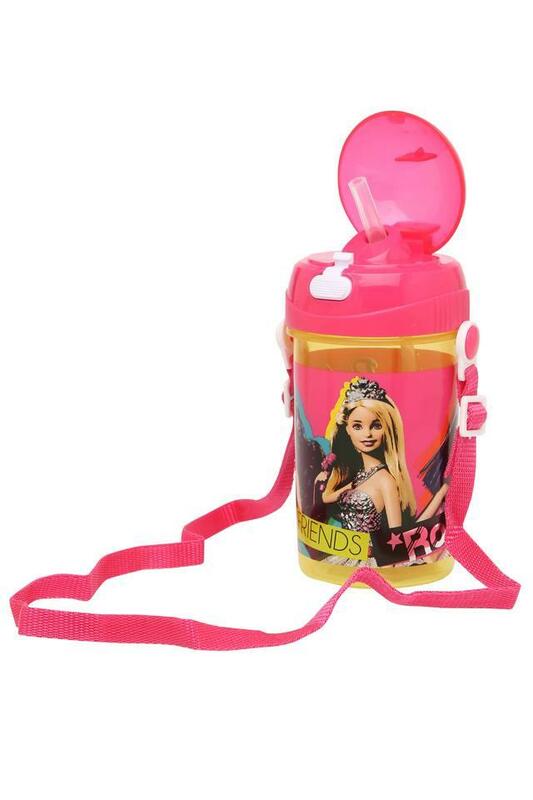 It features a graphic print of Barbie which makes its look attractive. Ideal for girl who are a big fan of Barbie, this water bottle is right pick for them.